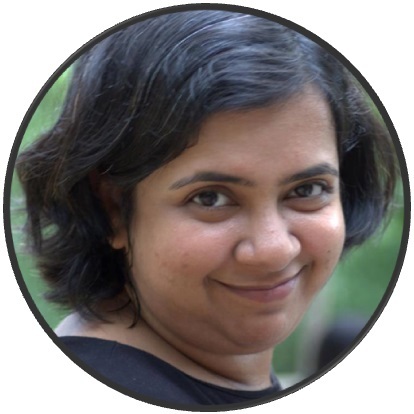 Some says that I am actually a pseudo Bengali, due to my lack of fish fondness. It’s true, I am not a very fish person, mainly because of the fishy smell. However, occasionally I can indulge in some of the specific preparations. And sorshe mach (fish prepared with mustard seeds) is one of them. 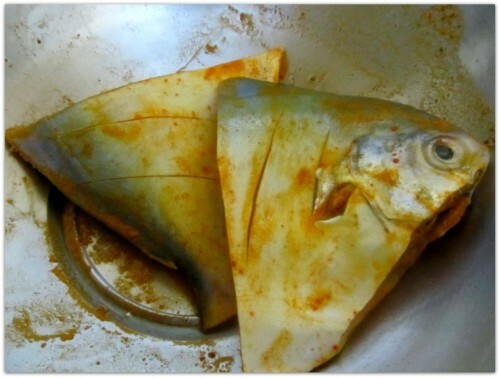 One more thing I disliked about fish is the bones, thus my preference for pomfret, no complicated bones 😀 . 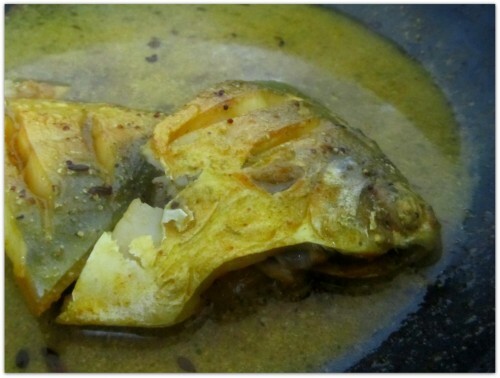 Therefore I present to you my version of Sorshe Pomfret. 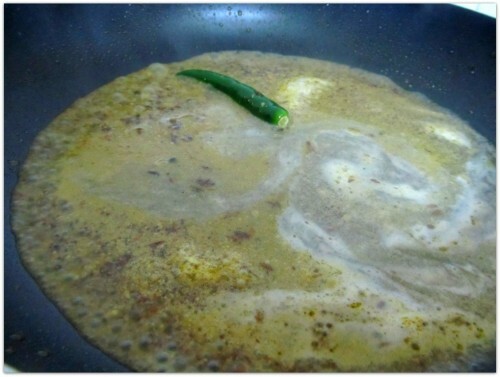 Not much pre-preparation is required for this dish, just need to marinate the fish with turmeric and salt for 15-20 mins. Rub the salt and turmeric on the fish and keep it aside. 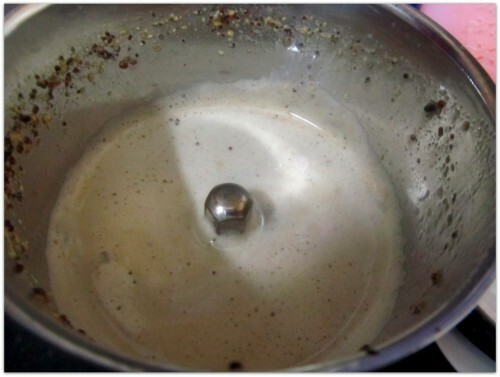 Fuming mustard oil is OK, however this may not safe for all other cooking oils. 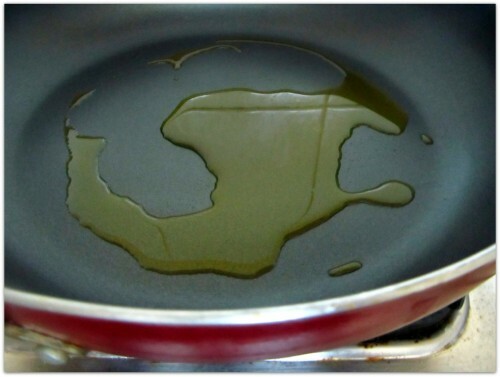 Depending on the ‘poly-saturated’ fatty acid content in a cooking oil, it may or may not be suitable for heating up to smoking point. In case you are using other vegetable oil, please do check how much “hot” you can really go up to. No worries, you really don’t need to smoke all the oils before cooking the fish, but apparently the oil needs to be hot. Why? I have never tried it, but heard stories that if you add fish while the oil is not sufficiently hot the fish tends to crumble. Enough about the oil, now I will come back to the fish. 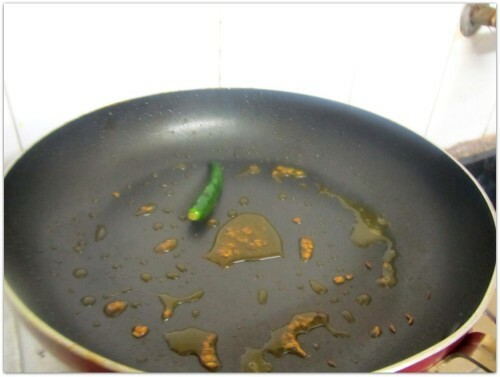 Add the fish gently in the pan, be careful here; otherwise you may burn yourself from the oil spatters. 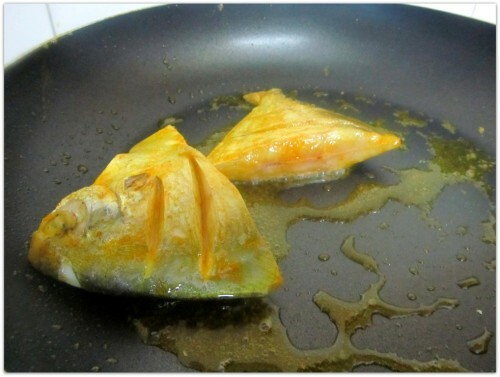 Fry both the sides till they starts to take a golden color. 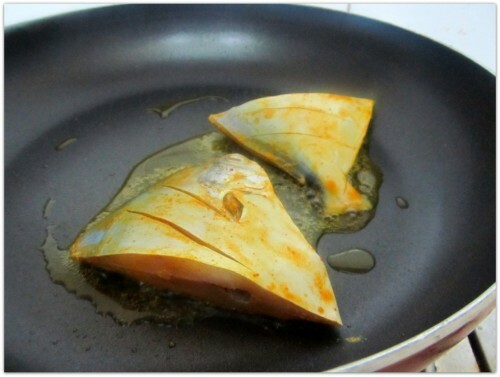 When the fish is fully cooked, the inside portion, the area near the visible large fish bone, should become opaque. 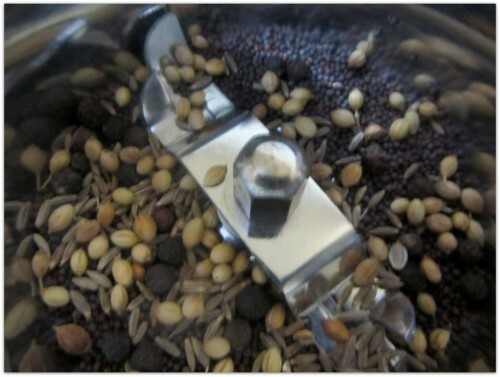 Vinegar helps to reduce the bitterness produced from grinding mustard seeds. In a pan heat little oil and add a pinch of whole cumin and a whole chili. Saute for 15-20 seconds. Next add the spice and mustard paste in the pan. Add salt, 1 tsp turmeric powder and red chili powder. Bring it to a simmer. Cover the pan and cook for 3 to 4 mins over low flame. Next add the fried fish and cook for 30 second to 1 mins, then turn off the heat. 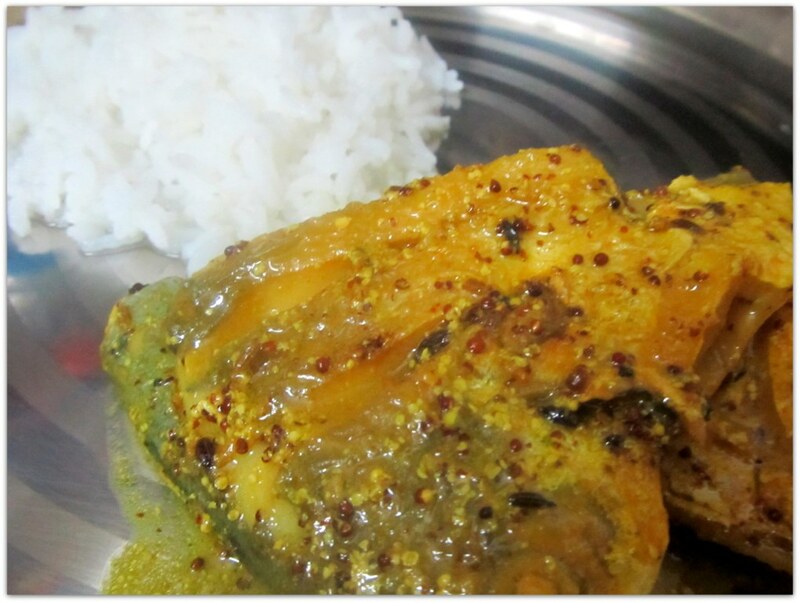 Your Sorshe Pomfret is ready to serve with steaming hot white rice. Sorshe Pomfert is ready to serve with white rice.